Austin, Texas, Sept. 27, 2017 – Hanger Clinic orthotic patient Cheryl Hile concluded a year-long journey on Sept. 17, 2017, when she completed the Blackmores Sydney Marathon and became the first person with multiple sclerosis (MS) to run a marathon on each of the seven continents in one year. Hile's around-the-world mission began exactly 365 days prior, on Sept. 18, 2016, when she completed a marathon in Cape Town, South Africa. 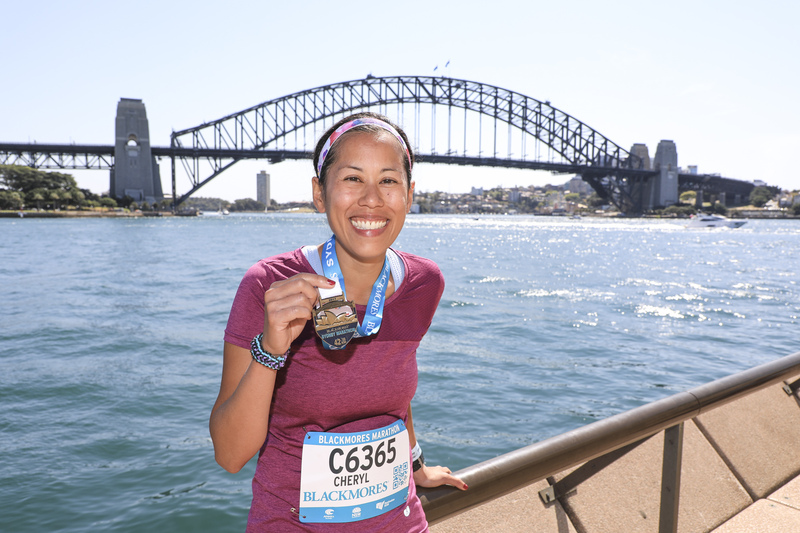 She then ran marathons in Buenos Aires, Argentina (October 2016); Honolulu, Hawaii (December 2016); Antarctica (January 2017); Tokyo, Japan (February 2017); Vienna, Austria (April 2017); and a "bonus" marathon in Christchurch, New Zealand (June 2017). Hile was diagnosed with MS in 2006, and later developed a common symptom of MS called foot drop, which makes running more challenging and can cause tripping and falling. Hile wears a carbon fiber ankle-foot orthosis (AFO) that allows her to continue running. Her AFOs are custom-designed and fit by her Encinitas, California-based Hanger Clinic Orthotist Ara Mirzaian. 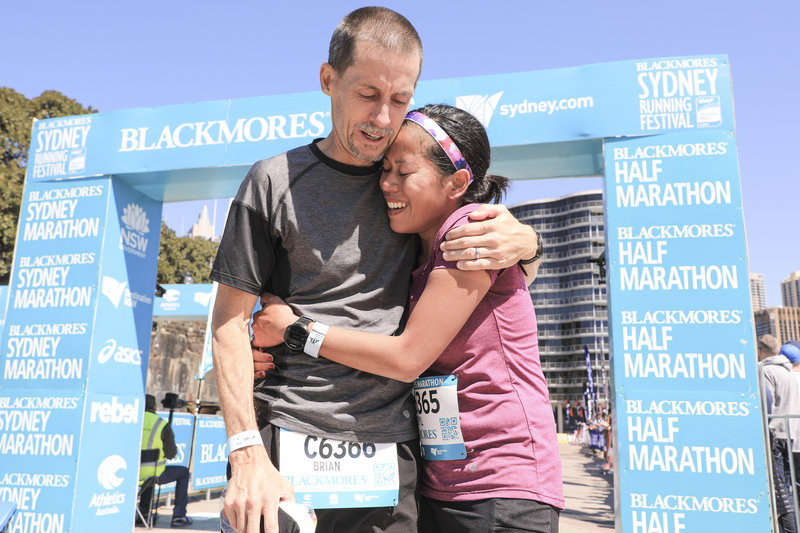 View a video of Hile's experience at the Blackmores Sydney Marathon here: https://facebook.com/HangerNews/videos/10155513849750731/. Read more about Cheryl and her journey here: http://www.hangerclinic.com/empowered-stories/Pages/Cheryl-Hile.aspx.